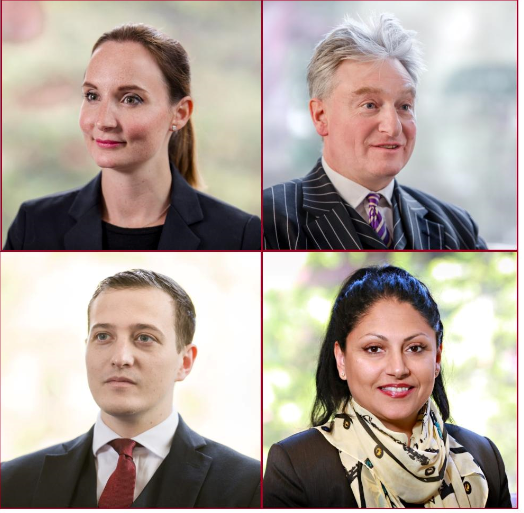 Join the members of the property team at St Ives Chambers for a series of short talks on some of the key foundations of Trusts of Land and Appointment of Trustees Act 1996 (ToLATA), with a particular focus on ToLATA in a commercial setting. This seminar will take place at our Chambers on Wednesday 1st May at 6.00pm, with welcome drinks, refreshments and networking from 5:30pm. Chaired by Michelle Caney and presented by Matthew Haynes, Alexander Pritchard-Jones and Priya Tromans, this seminar will provide examples of when ToLATA applications are suitable in a commercial setting and the best ways to approach them. We will consider when injunctions can be used and review the recent case law in this area. To book your place at this event contact Ross Hands or Ayka Ali. We look forward to welcoming you to Chambers.